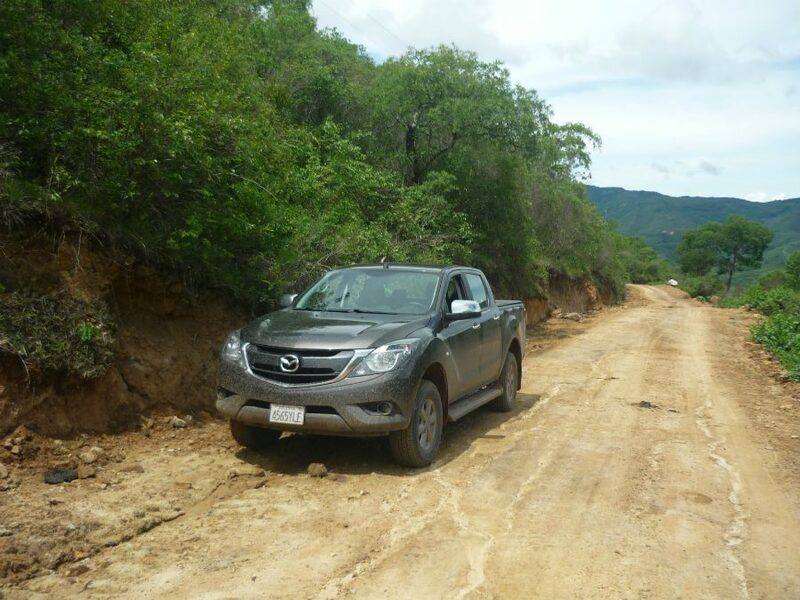 At vAMMos we have three main ways to get you around and travel Bolivia in comfort. Our trusted BT50 which is a new purchase in 2017 is a great 4×4. Its needed to travel Bolivia and especially where we go. It seats three comfortably inside and on the quieter roads we can accommodate customers outside in the pickup. It is actually a great deal of fun and perfect for photos. 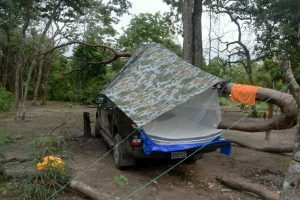 It is possible to use the rear of the truck as a tent / bed and to set up a tarp and mosquito net over it to make for an improvised, but surprisingly comfortable bed. 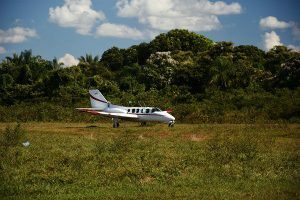 For the more remote areas that we work then vAMMos use the services of an American mission (SAM) who have a Cessna 4 seater and an Angel 6 seater light aircraft. SAM have great pilots and well maintained planes, with lots of experience we have worked with them via AMM for the last 7 years or so. Riverboat travel. 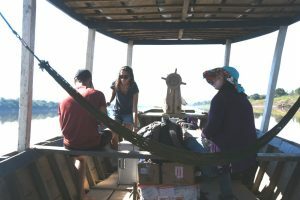 We don’t currently have our own riverboat, but we charter a good sized boat with a sun shade and small cabins for our longer trips. Plus a smaller riverboat for short trips to get into the creeks and small tributaries of the rivers for our wildlife and photography tours.